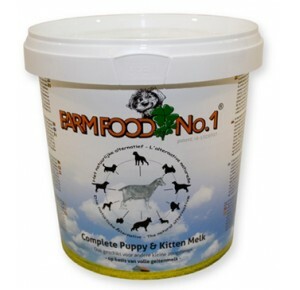 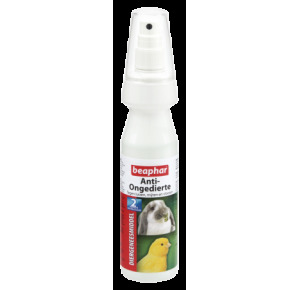 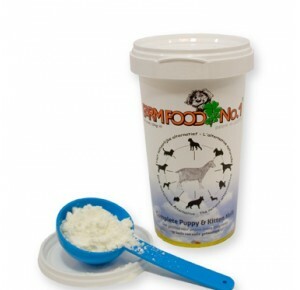 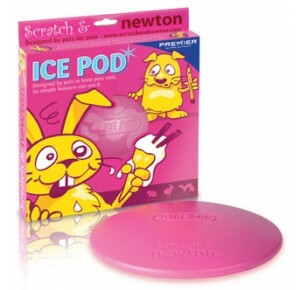 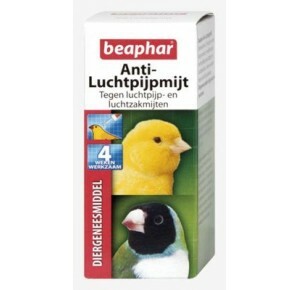 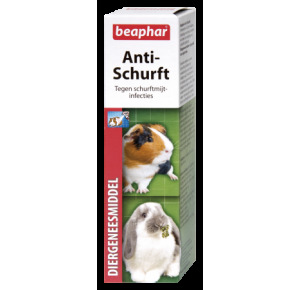 Is suitable for use on rabbits, ferrets, guinea pigs & rats. 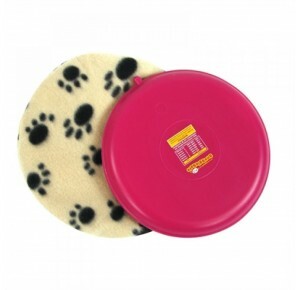 Fleas and lice can cause irritation and make your pet feel miserable. 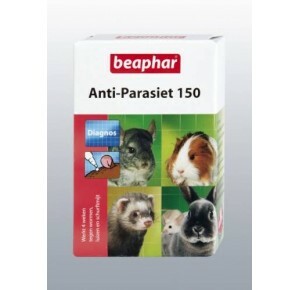 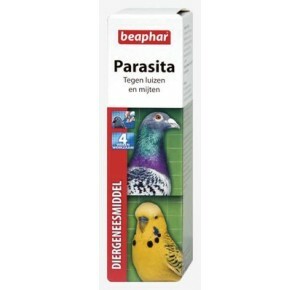 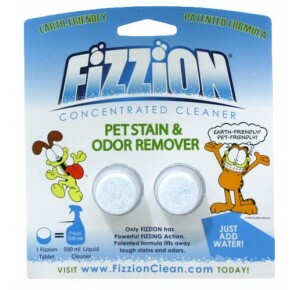 Helps to destroy ecto-parasites such as mites & lice.